Food Review: All flamed up at the Teppanyaki Night at Shiros, Worli, Mumbai. Last month I got an invite to attend a Teppanyaki Night at the very famous Shiro in Worli. 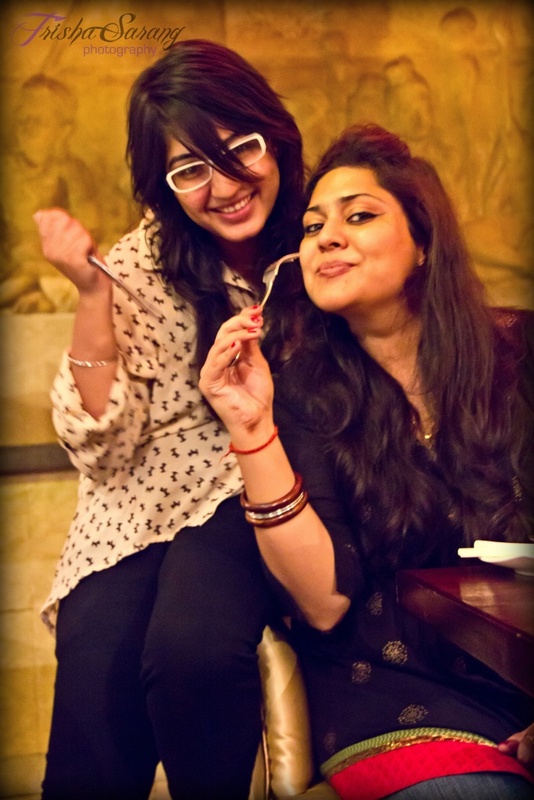 Shiro is one of the up market places that has a very niche crowd coming in. I, for one, have always been intrigued by their Salsa nights, but my laziness always got the better off me, always choosing to do nothing over traveling that far. When I received an invite from their end, I could not refuse, for I thought it was the calling. 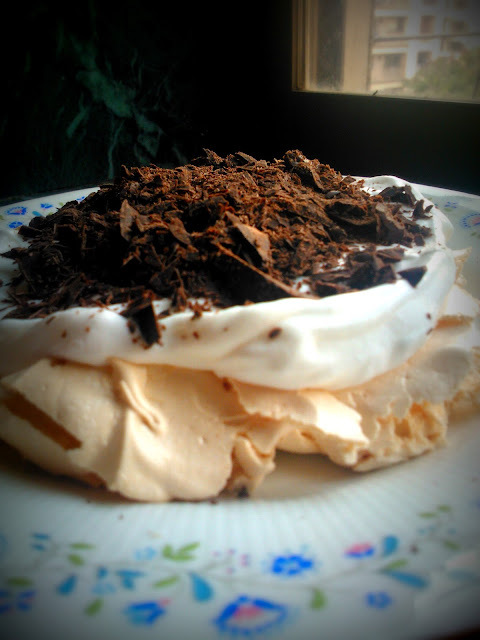 I am a Pavlover. You will be one too, after you try this Pavlova. 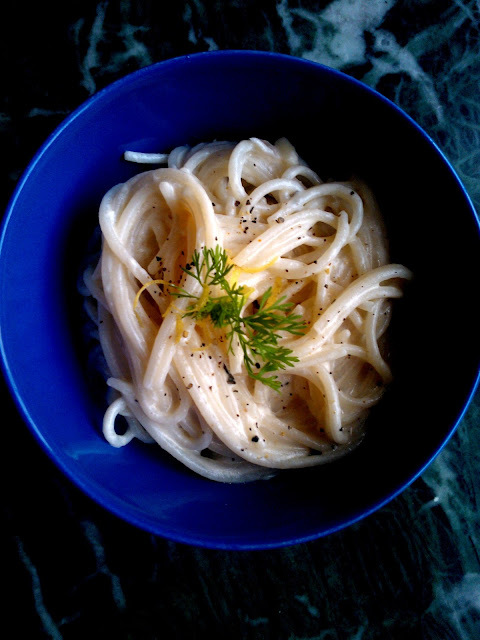 Spaghetti in Lemon Cream Sauce. Quick, Easy, and of course, Delicious. Of parties, Drunkenness and Alcohol Infusion. The Black Dog Review. Take my word for this, the best parties happen where there are no pictures. If you don't believe me, stop trying to plan things for a change (very unlike me). I have become the kind of person who would cook with a camera and can easily eat food that is gone cold because I ended up clicking 14865 pictures of the same dish, just to be sure. Some of the dishes come out so good that I feel like hosting a beauty pageant just for them but then who would photograph them? Sigh... Well, I am losing my train of thought again so back to the party! 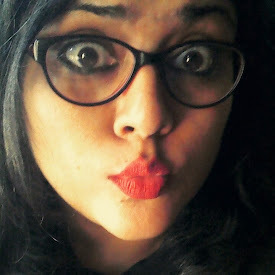 Last month I took a trip to North India. It was a work thing which mostly kept me busy throughout my time in New Delhi but what made the trip totally worth it was the 2 day getaway to Amritsar, or Ambarsar as it is lovingly called. 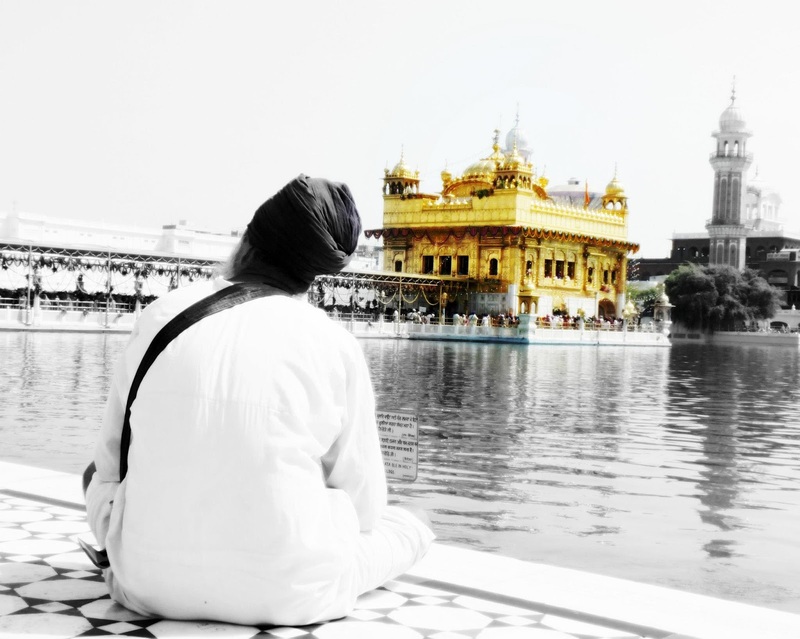 Amritsar is home to the famous Golden Temple, and is the kind of place where one has to face oneself and go through self evaluation. Watching those beautifully huge Koi swim in the water where you also see your reflections only makes you realize that the most important things in life are fairly simple. We over-complicate everything. 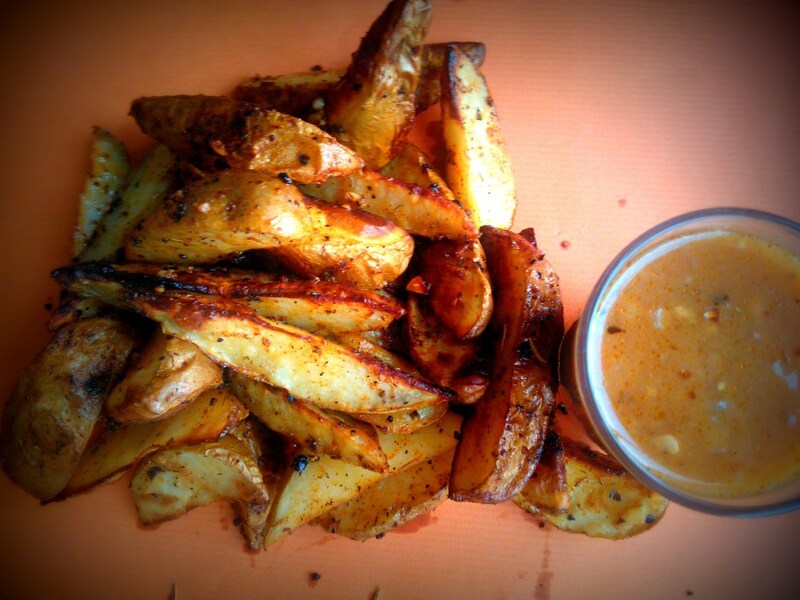 Baked Herbed Garlic Potato Wedges with a Homemade Gravy. Coz that is how I recommend you try it. French Fries available in India feel like they are half heartedly done. I underwent the life changing experience of having Fries with Gravy during my stay in Canada and now that I am back here, French Fries feel incomplete! If it were up to me, I'd go borrow, beg or steal some Rennet from somewhere and make my own Cheese Curds so I could show you guys the ultimate recipe - Poutine (French Fries topped with Fresh Cheese Curds topped with Piping Hot Gravy!). 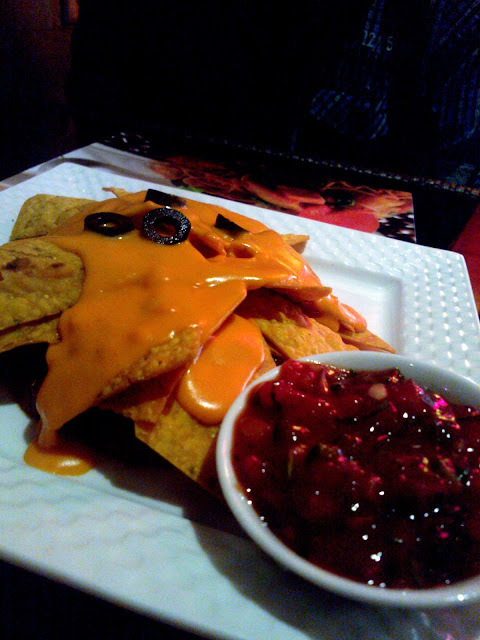 Food Review: Hometown Cafe, New Link Road, Andheri W. AKA Pseudo Kuala Lumpur Fail in Mumbai. Forgive me, for I am about to lash out. 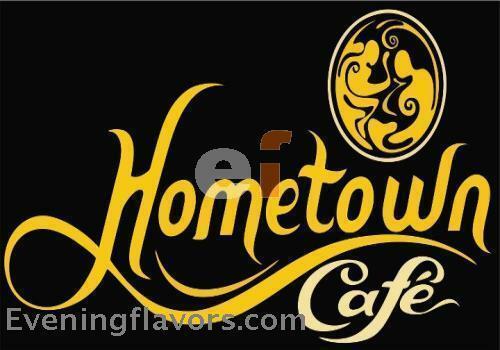 What does the name Hometown Cafe suggest to you? I could not figure out what it was until I paid close attention to the sign board and saw what looked like a Dragon that it was Asian cuisine. The menu, which was roughly the weight of my carry bag and almost as wide as the table for two we were seated on, made it clear that it focused on Pan Asian flavors. Think of your best restaurant experience. By best I mean anything between dining at a 5 star to having a cutting chai at a roadside stall. I am sure all of you would go to a secret happy place, where you have some memory of feeling completely at peace, lost in the moment, and enjoying your food in an ambiance that felt... Warm. Yes, warm. Maybe because you felt welcome there. My experience at Hometown Cafe was exactly the opposite of all that. We walked into the outlet near Fun Republic and there was a really funny, off-putting smell inside. The ambiance was confused and gloomy. We were served water by a server who never re-appeared for refilling our glasses throughout lunch. A lady walked out in anger as she asked for something and the wait staff just kept hanging around there and not paying attention to her. I, for one, am not a fan of really huge menu cards especially with images, especially because it is like making a promise that your dish is going to look this good when it arrives. It makes people like me order for Nachos, just because they look that good, and they arrive at the table looking like this. There were no plates for us until half of our appetizers were finished. Fortunately, they did not taste all that bad. The Nachos were crisp and the 4 Olive rings failed to get noticed. Cheese sauce was freshly out of a jar. 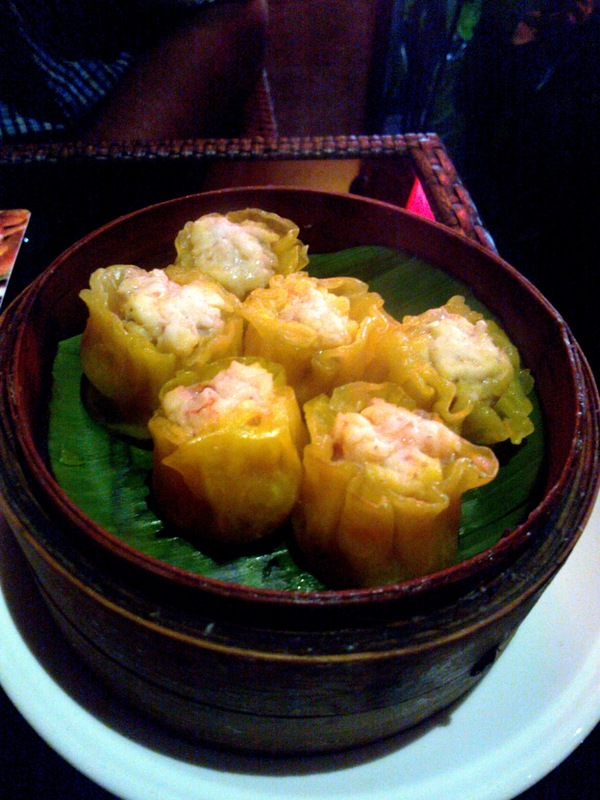 We also ordered for Chicken and Prawn Dim Sum. The dough was too thick, so thick that it was disintegrating, and the Prawns smelled and tasted stale. Not recommended at all. Then arrived the mains. Gluttony Man ordered for a Classic Beef Burger while I ordered for a Grilled Chicken Burger with Paprika Aioli, which was a combo meal and a glass of Pepsi was included. I asked for the Pepsi without ice. 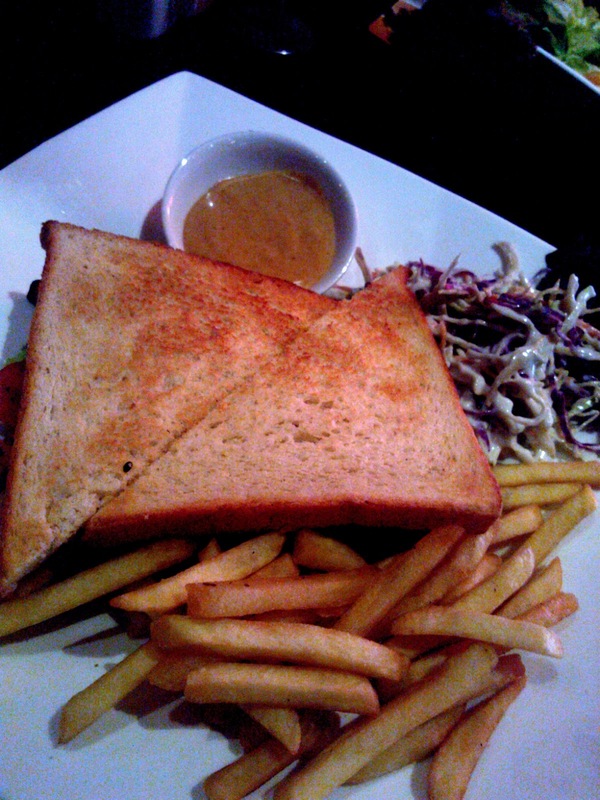 The Beef Burger was excellent as compared to my Burger which came out looking like a Sandwich and tasted like nothing. No seasonings, and the faux Paprika Aioli was perhaps just some chili sauce in Mayo. The Cole Slaw was fresh though! 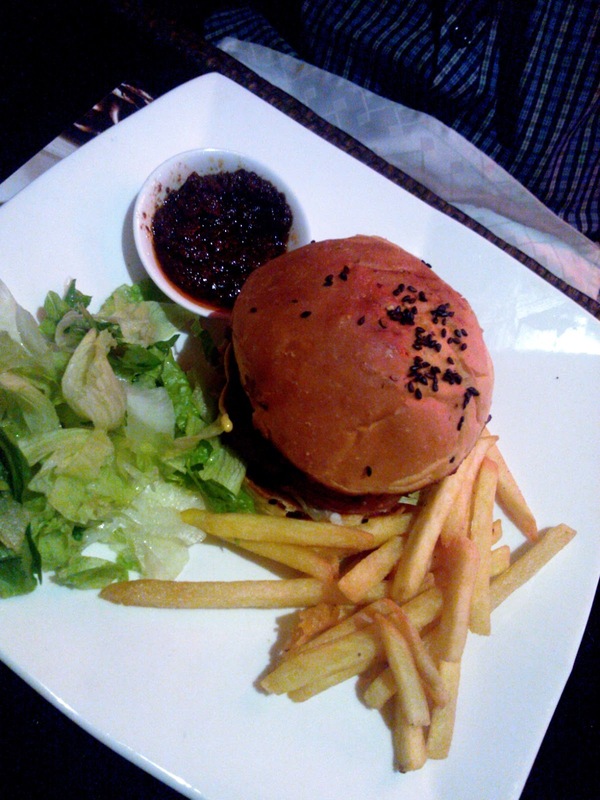 The Beef Burger was flavorful but dry. The sauce that came with it wasn't needed there at all. Oh and yes, I was not served that Pepsi. After repeatedly asking for it I got my Pepsi, WITH ICE. I was too tired to complain by now. A couple of angry customers walked out as we finished our meal who were billed wrongly and were charged for stuff they hadn't even ordered. They were not even served the right order. I asked for chop sticks from the wait staff and he had no idea what I was talking about and he YELLED out at his Senior to come get me chopsticks, which were clearly used and had marks all over it. A friend of mine was served hot Sangria just yesterday and when she complained they added ice in it so the temperature comes down. The waiters do not even have a smile on their faces, and with a menu that has flavors that the Indian palette is not quite used to, they do not have an iota of information which would help the customers choose a dish. Another problem was that everything arrived together. We asked the waiter to get us the Nachos first, then the Dim Sum, followed by mains. We got both our starters together (imagine eating a Nacho with Dim Sum) and when we weren't even finished, our mains arrived. I asked the waiter to take it back in and get it after we were done with starters and no points for guessing that the food was cold. My question is, have these restaurant chain standards come down so low that they just keep mushrooming everywhere and compromise on quality and service? I would highly recommend to steer clear of this place unless you wanna come home feeling sick like I am, right now.